You are a multi-dimensional person. 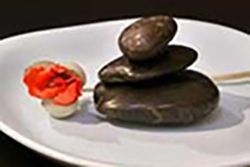 Our massage-skincare services are designed to treat your Face, care for your Body and indulge your Spirit. 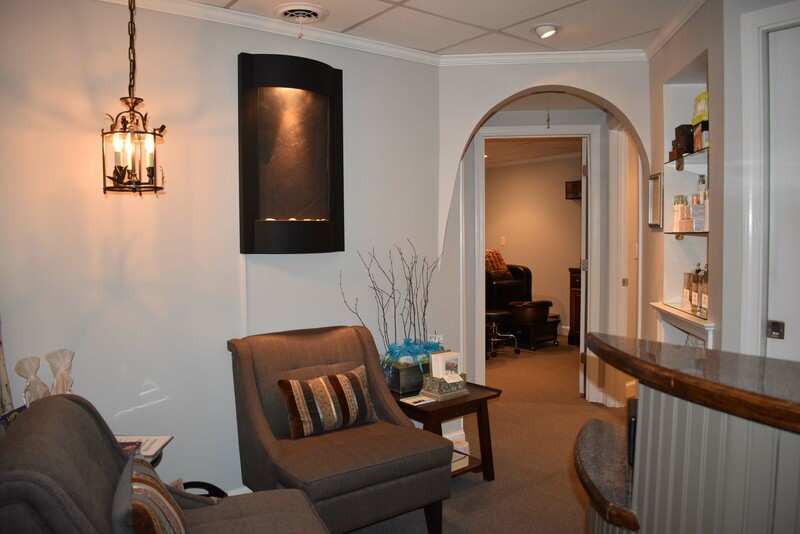 Face Body Spirit in Portsmouth, New Hampshire, is a holistic retreat offering expert skincare, therapeutic massage, and a collection of wellness services for discerning men and women. We provide the highest quality of care within a relaxed, supportive environment. Through a collaboration of highly skilled professionals with unique talents and expertise, Face Body Spirit is dedicated to honoring and serving your individual needs. Choose from a wide range of massage services, including: Swedish Therapeutic, Deep Tissue, Hot Stone, Lymphatic Drainage, Prenatal, Cancer Recovery, Aromatherapy, and more. Or let us create a wellness plan together that will help improve your overall health and well-being. Skincare services are customized to your particular concerns. We can focus on a number of areas that will improve and rejuvenate your skin. 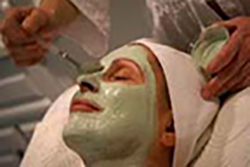 Choose from several different facials including: a customized “Signature Facial” to restore your skin to optimum health, the “Age Defense” for experienced skin, the “Sacred Skincare” for sensitive skin, and others. Facial Hair Removal Services and many Eye Enhancements are also available. 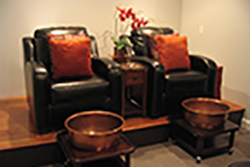 In addition to massage-skincare services, Face Body Spirit offers the 60-minute Oasis—a relaxing and nourishing foot soak combined with foot massage using the herbal blend of your choice. Face Body Spirit services for men center around helping to alleviate muscle tension and stress and deal with skincare concerns unique to men. Throughout the year, we offer specials, combo packages, and our “Rewards for Wellness Program” as a way of acknowledging and rewarding you as a frequent customer. 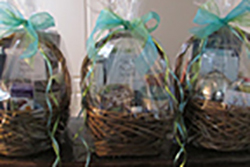 Many of our clients also purchase gift certificates and gift baskets for a holiday or special occasion for family members, friends, colleagues, and business clients. Whether you join us for an occasional treatment or commit to an ongoing series of care, the mission of Face Body Spirit massage-skincare services is to help you achieve a state of balance and harmony that strengthens, relaxes, and nurtures your inner and outer self.